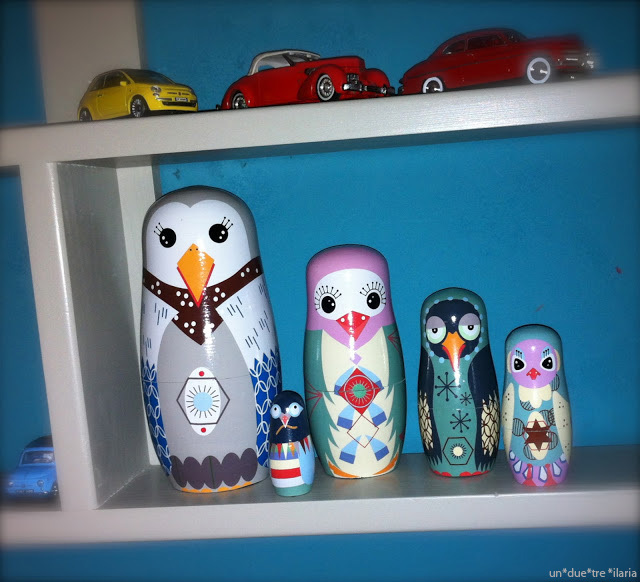 The Bird Family, a modern Babushka family, in my kids' room. A recent "coup de foudre" from Stockholm. 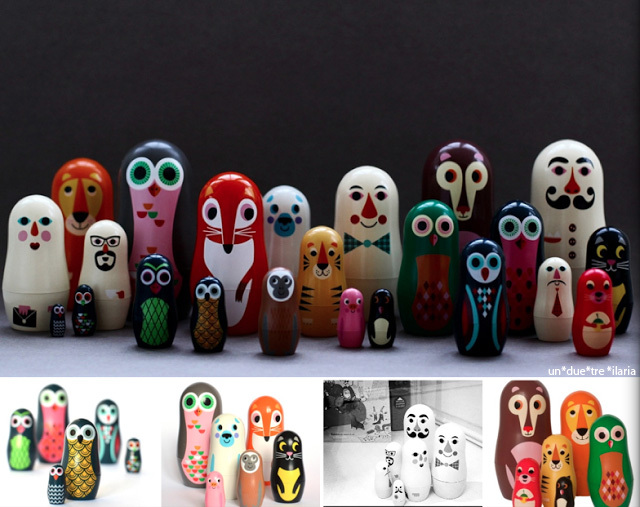 When I got back from Stockholm, my bag was full of design objects for me, our home and our kids. 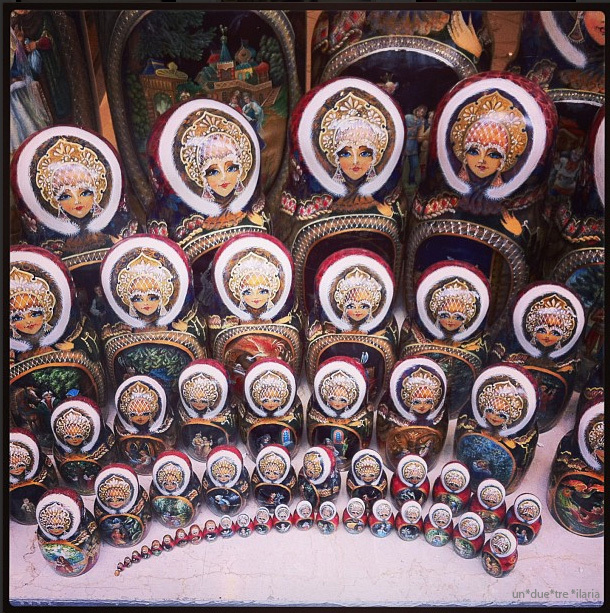 The traditional Russian matryoshkas in one of the biggest Russian Antiques Shops in Paris.